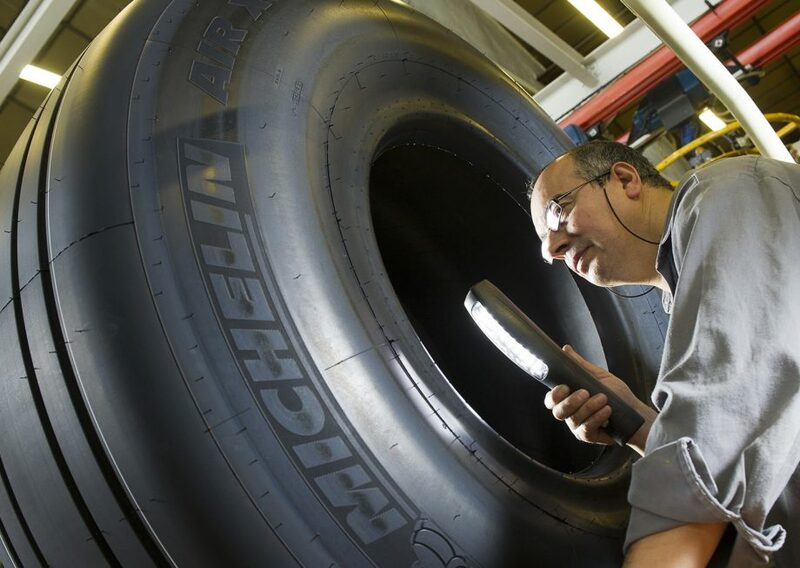 Michelin is keenly attuned to professionals’ needs and works with them to develop services and solutions that meet their unique expectations. Our offer includes design, development and fine-tuning of new mobility solutions. It targets fleet managers who manage all types of vehicles including passenger cars, trucks, mining equipment and more.